India won 1-0 in the 2-Test series at home. India won 1-0 at England in the 3-Test series. The 3-Test series in India ended with 1-1 draw. The 4-Test series ended in 1-1 draw at England. India won 1-0 in the 3-Test series at home. England won 1-0 in the 3-test series at home. India whitewashed England in 3 test series. Lordâ€™s win gave England the series in an equal competition. 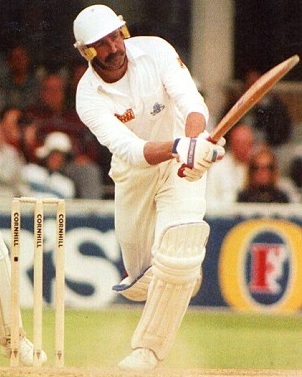 Graham Gooch owned the series creating new records. Even the number of centuries hit in the 3-test series was phenomenal.